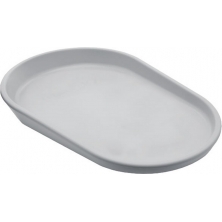 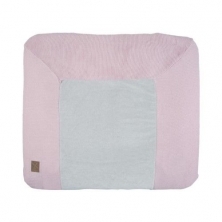 Baby changing mats are an essential item when you have a baby, and, with most newborns requiring their nappy changed at least ten times a day, you can see why. 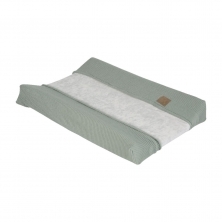 The raised sides of the mat means that even the wiggliest of children will be kept safe whilst you try to wrestle the nappy off them, and the plastic material makes them easy to wipe clean, should any accidents happen! 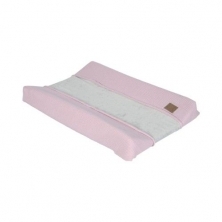 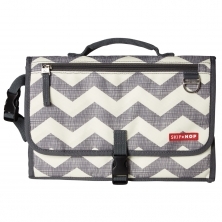 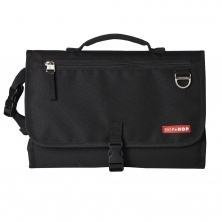 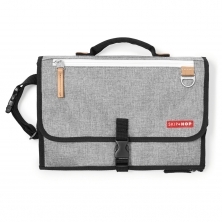 And for when you are out and about with your little one, then travel changing mats are key. 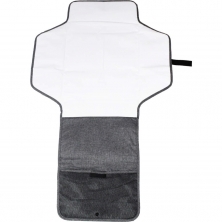 Small and compact enough to folded up and be put in your changing bag, these portable mats can be placed anywhere, creating a safe and clean place to change your baby when on the move. 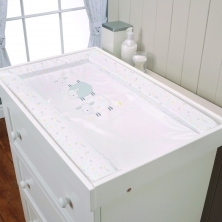 At Kiddies Kingdom, we have a great selection of baby changing mats, from changing table mats to portable ones with added storage for nappies and wipes. 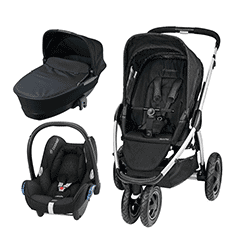 Our selection comes in a variety of prints and colours to suit every budget and taste, so you are sure to find the perfect one for you and your little one.